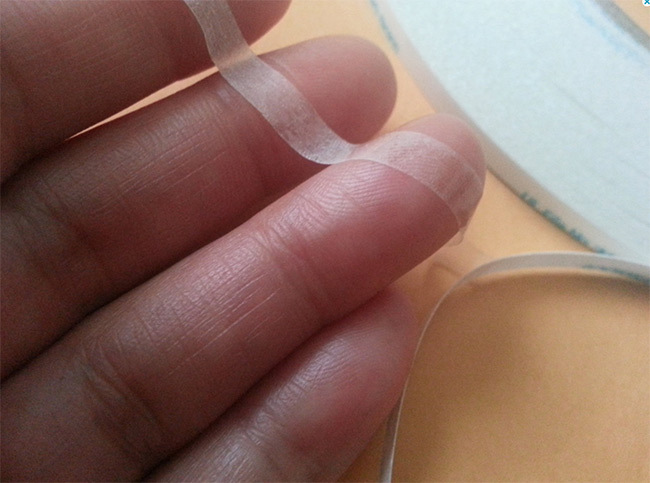 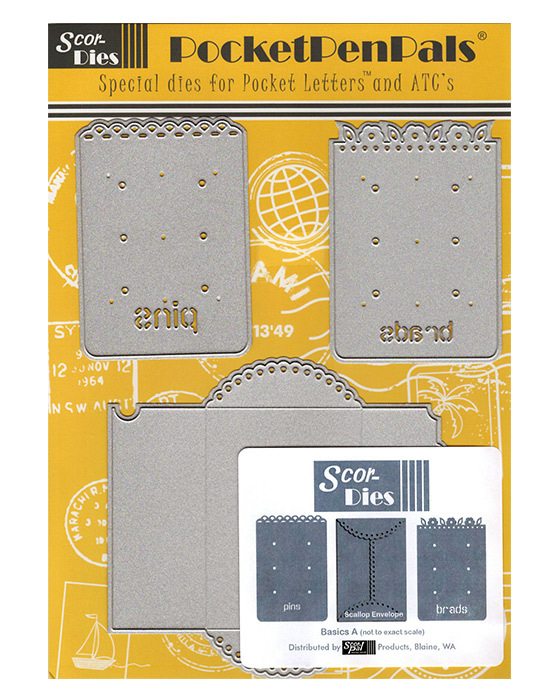 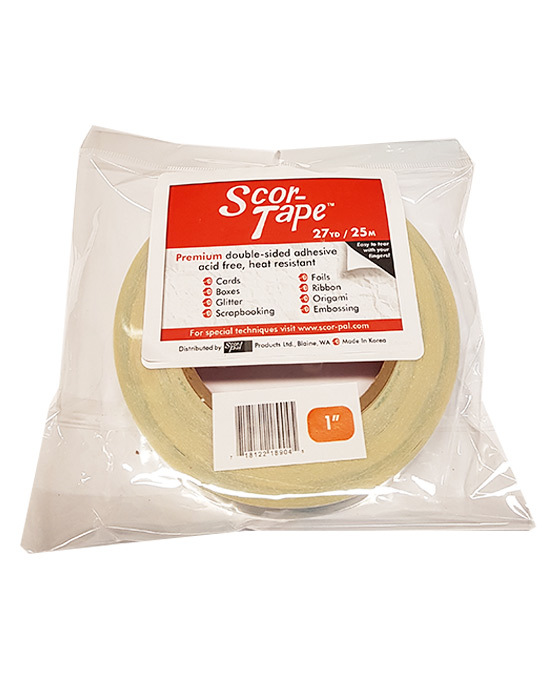 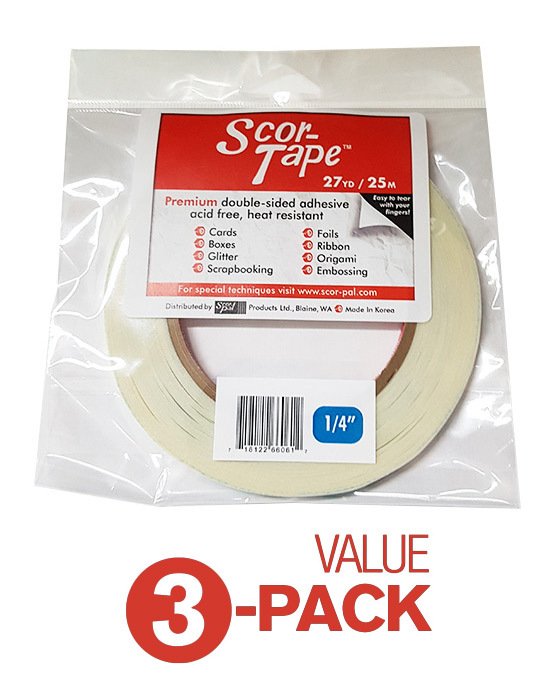 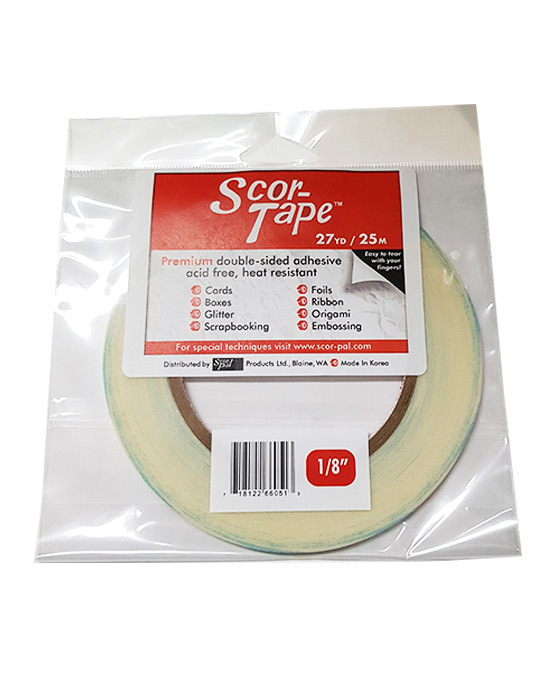 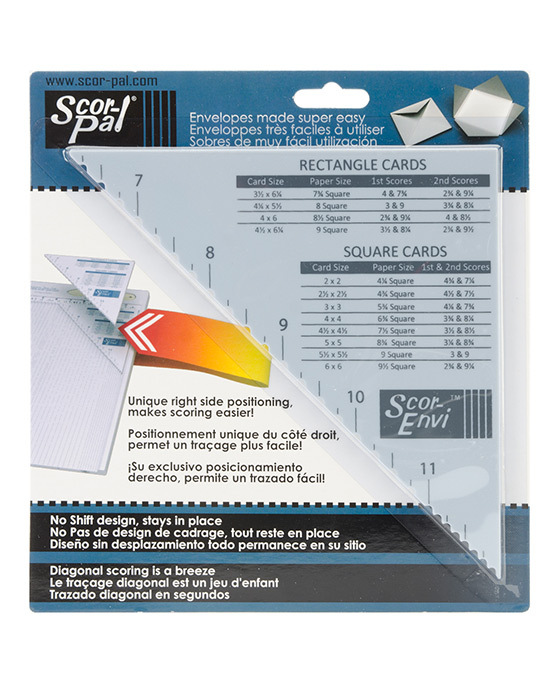 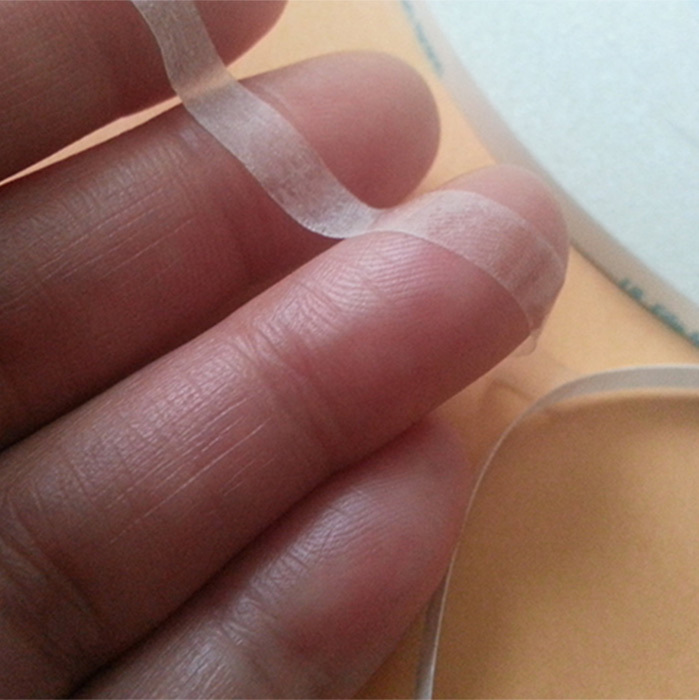 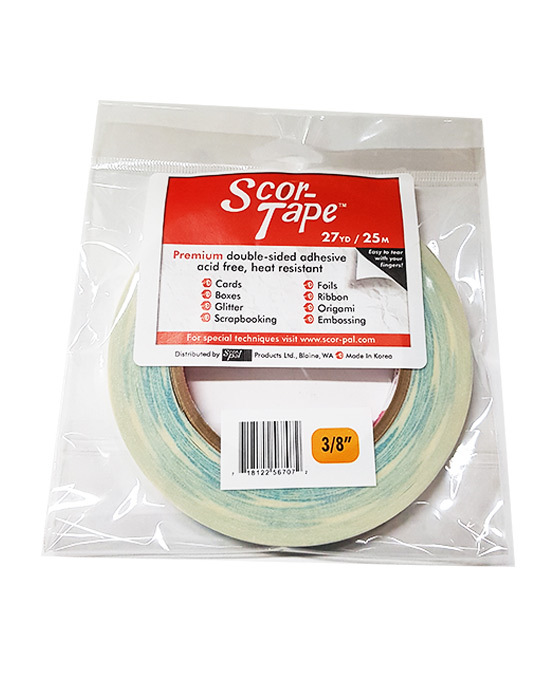 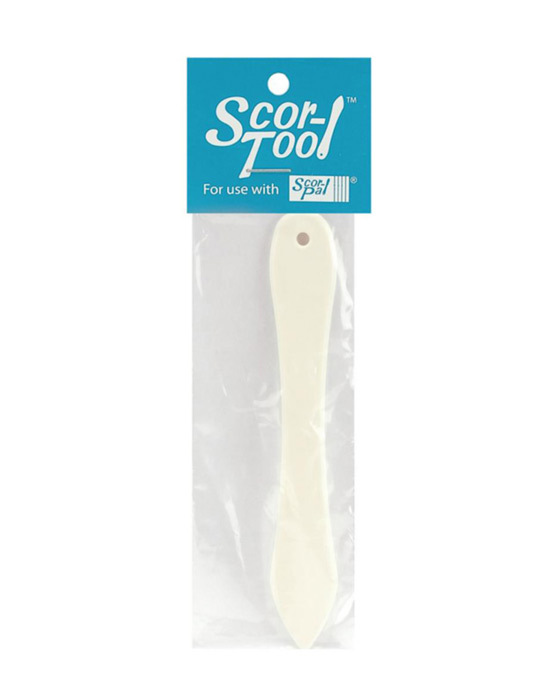 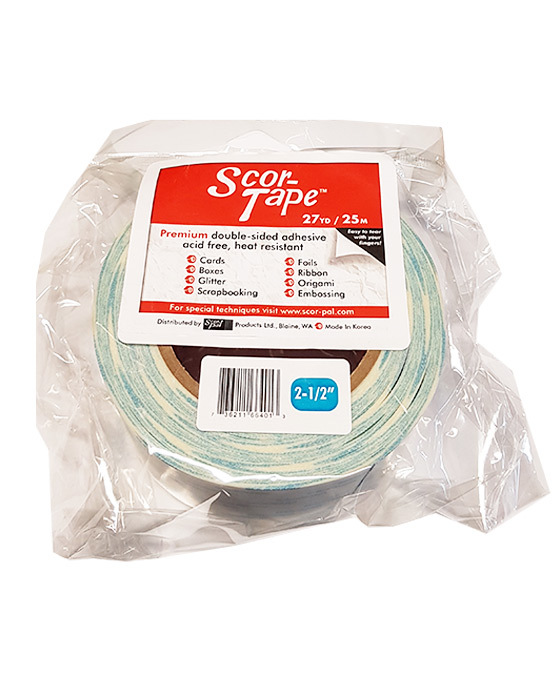 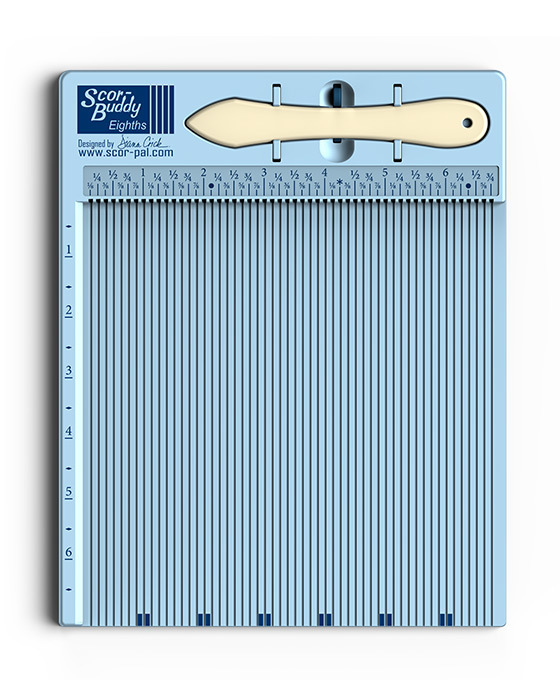 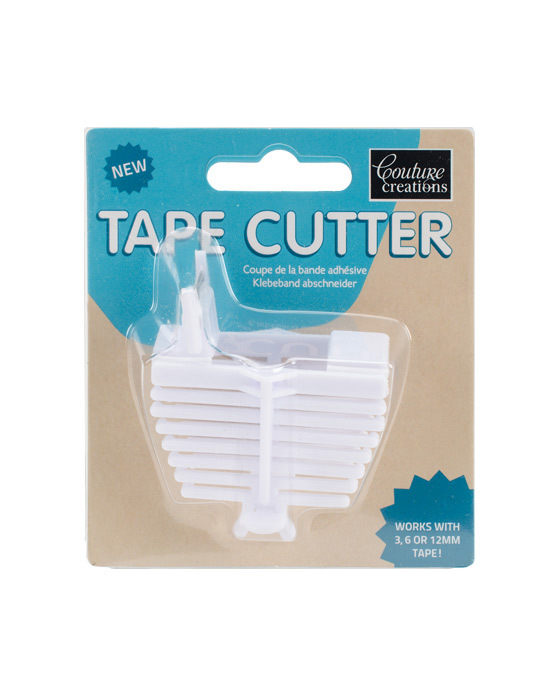 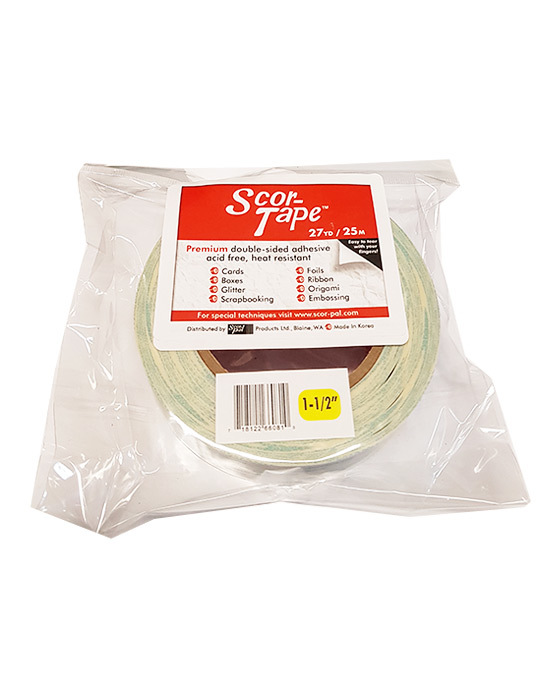 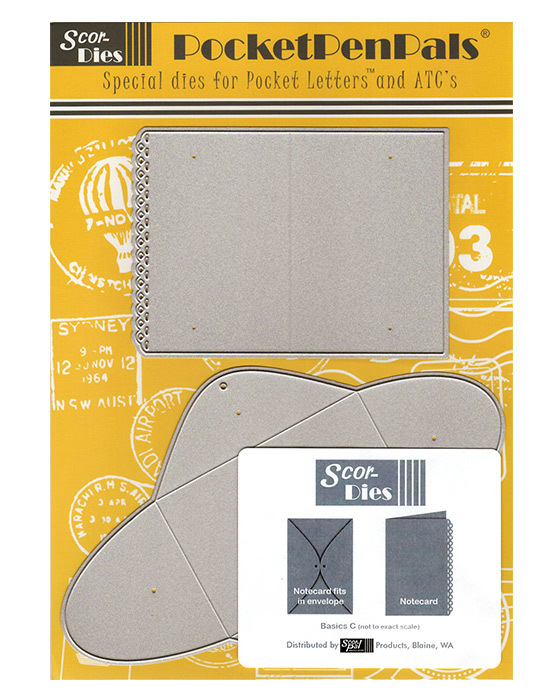 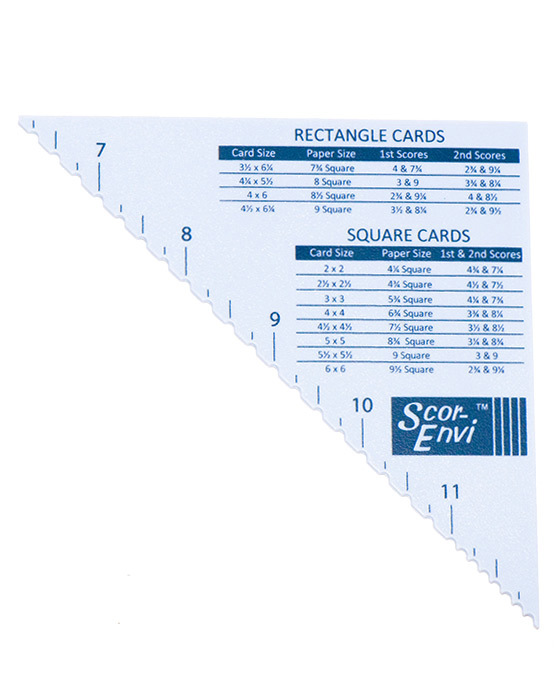 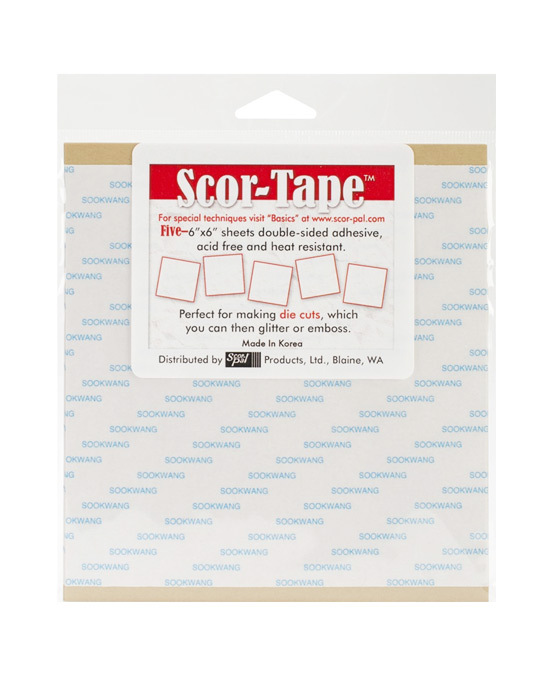 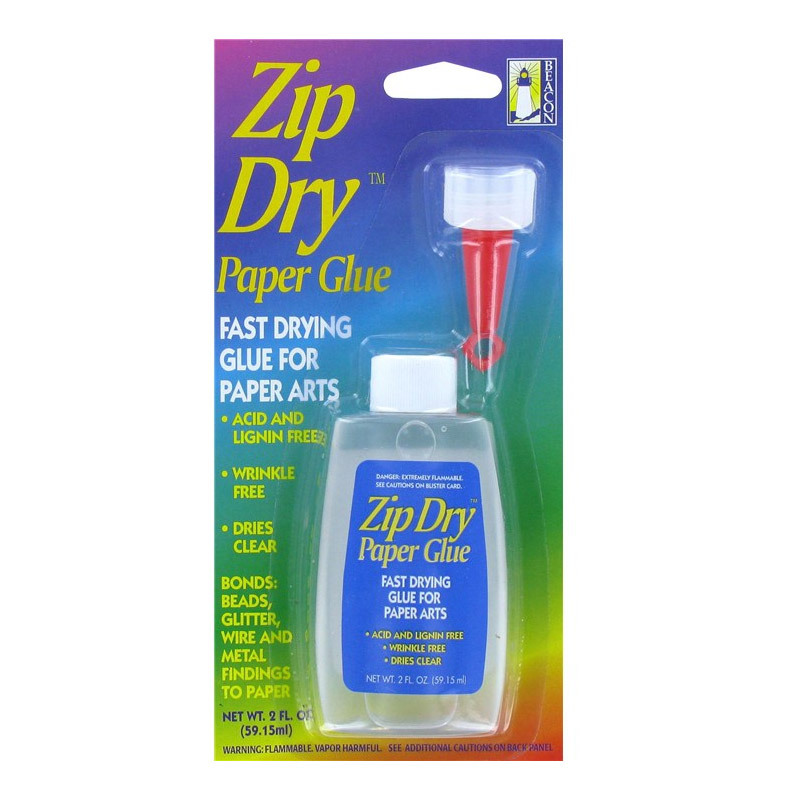 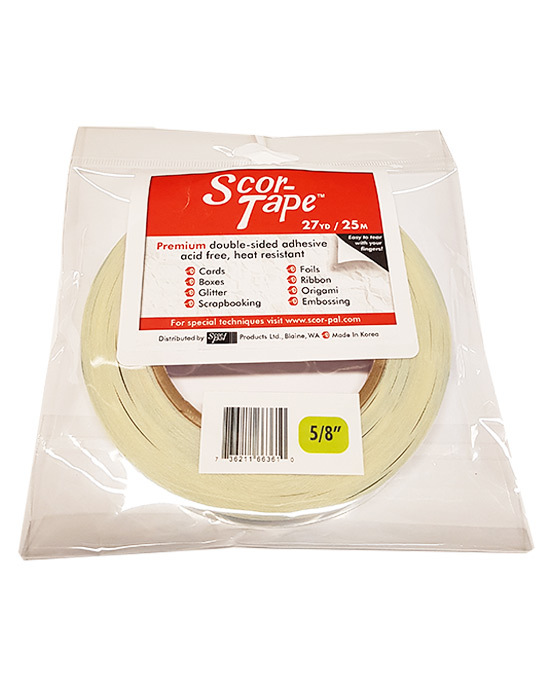 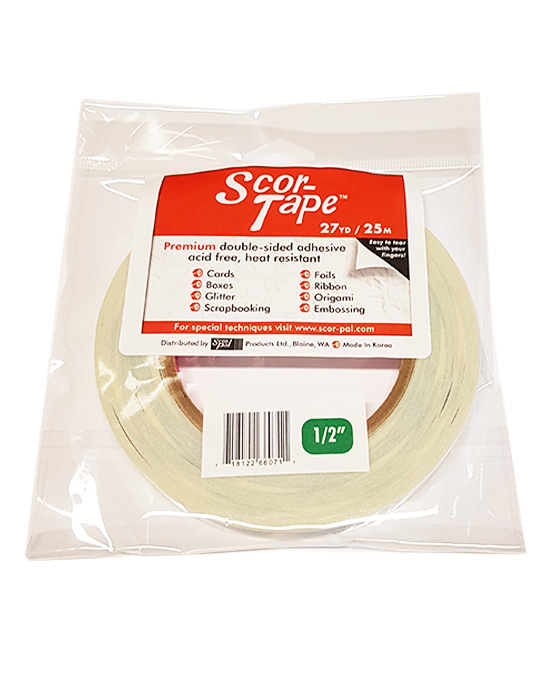 This is the 1/2" version of our Scor-Tape. 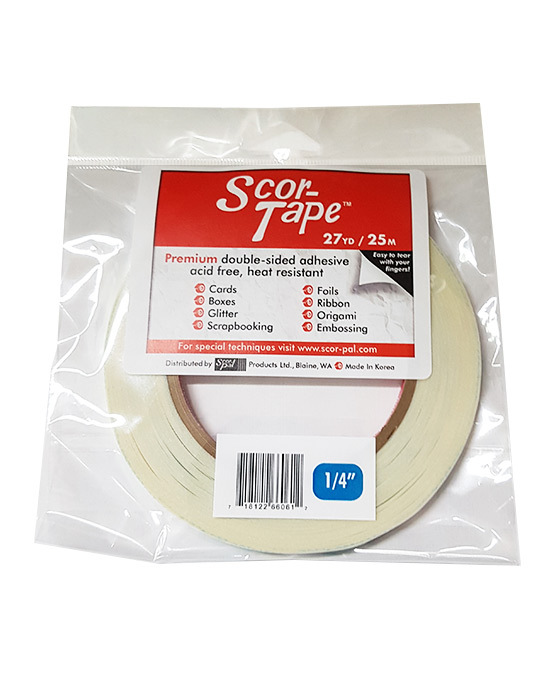 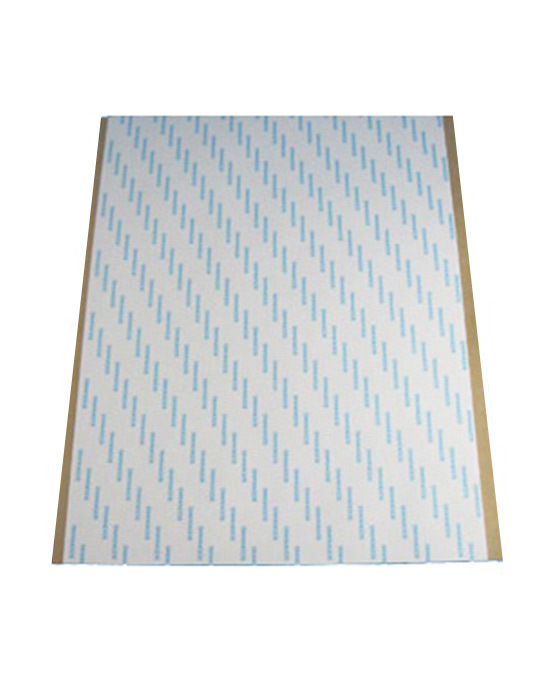 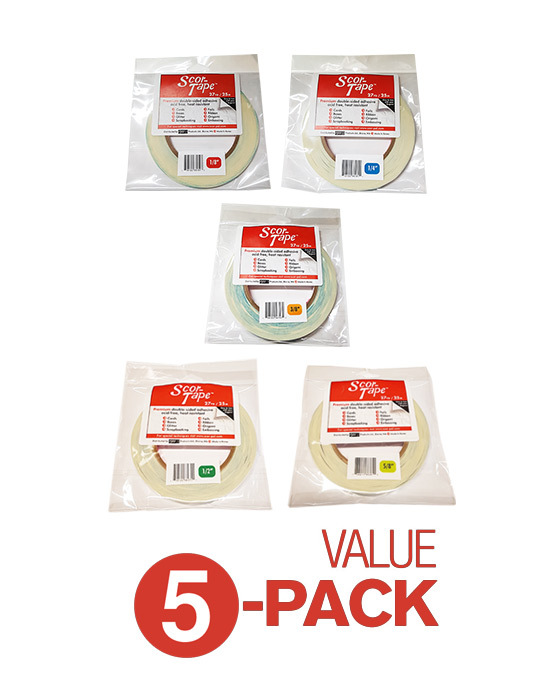 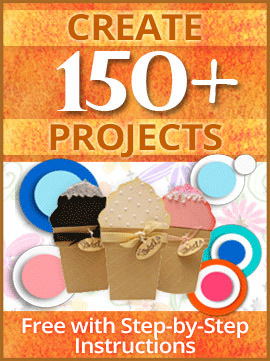 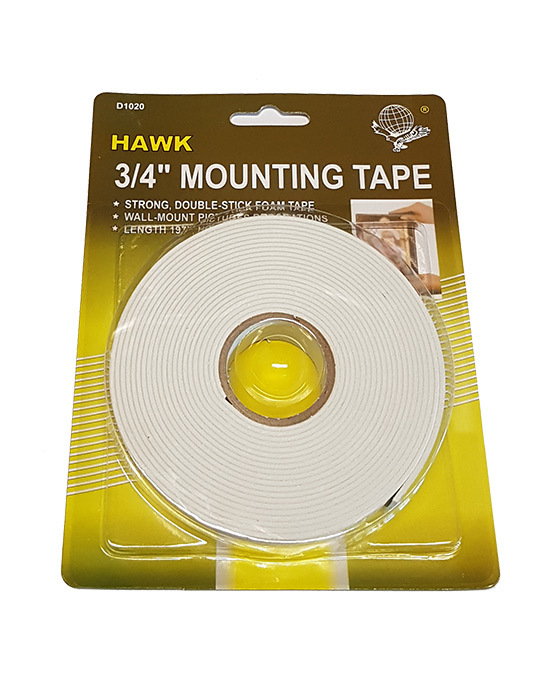 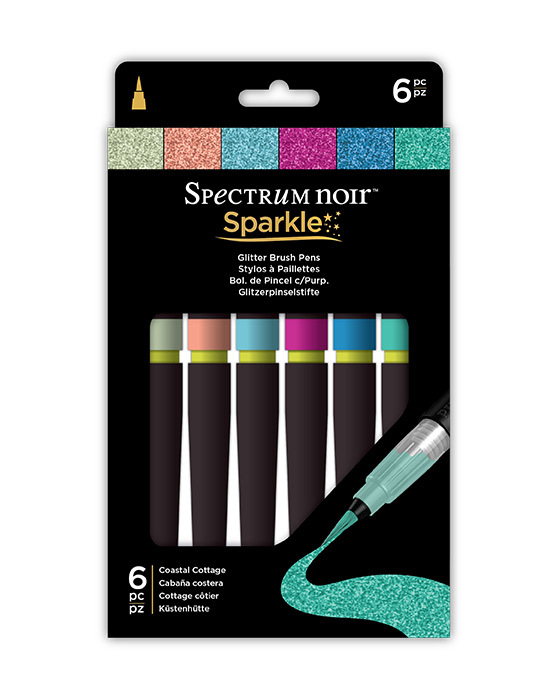 Each roll contains 27 yards of premium, double-sided adhesive tape that is incredibly sticky, heat resistant and acid free. 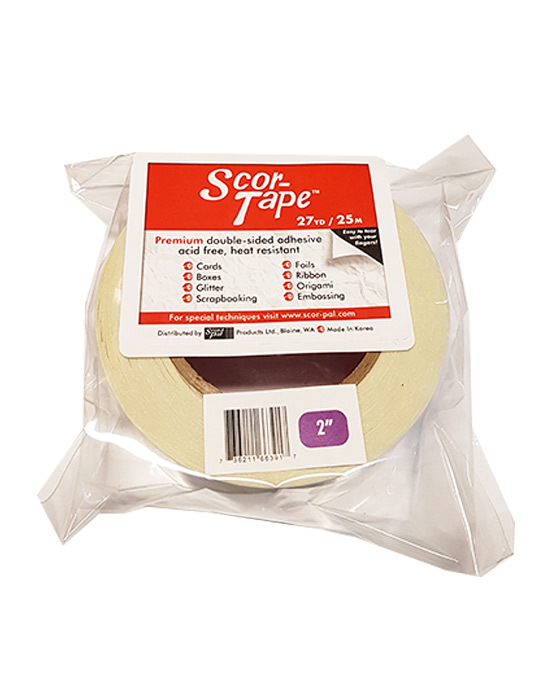 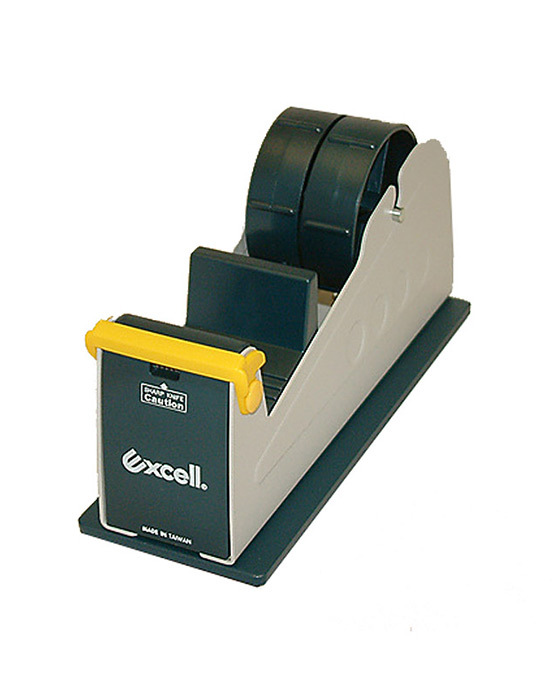 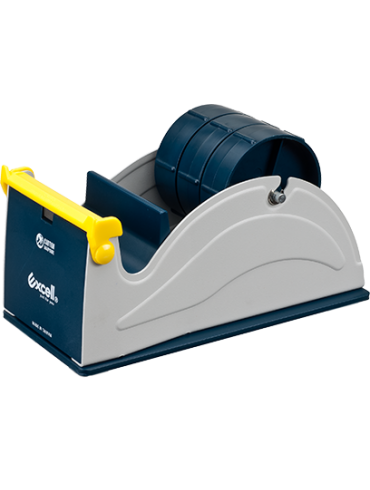 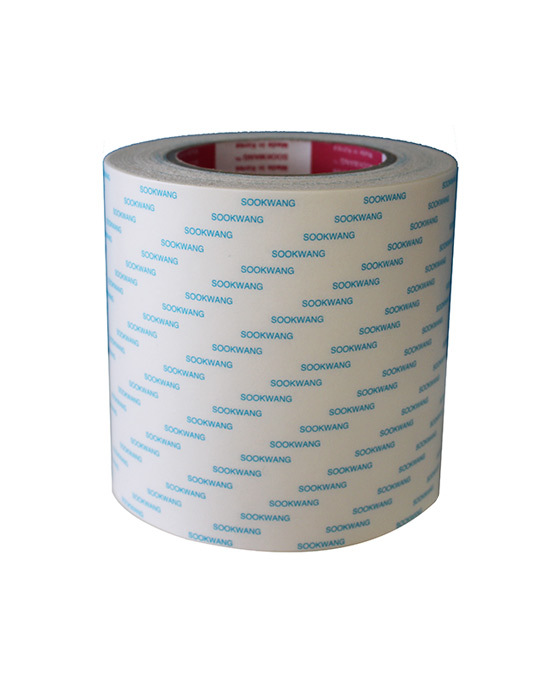 Unlike other tapes, Scor-Tape is paper backed which means you can tear it with your thumb & finger. 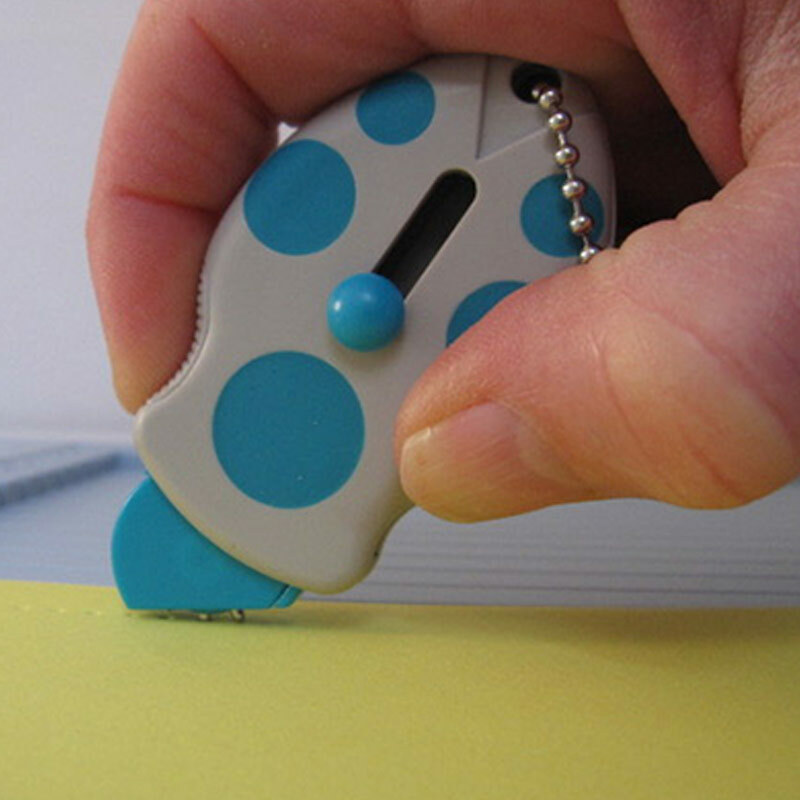 No need for scissors or blade. 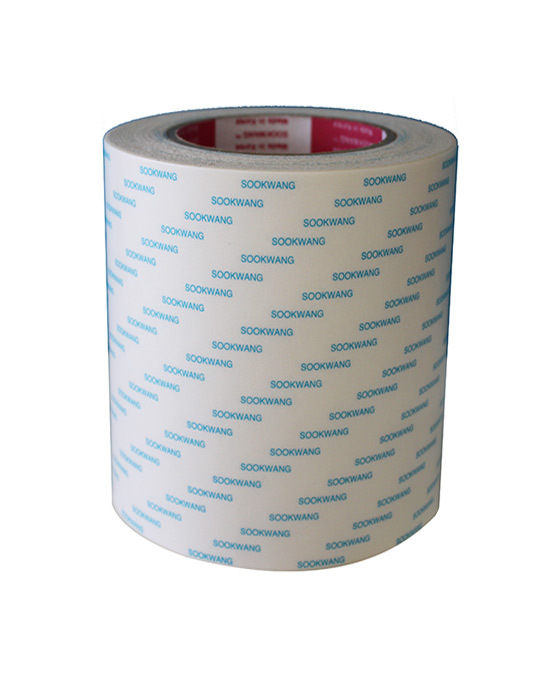 Being paper, the backing is eco-friendly. 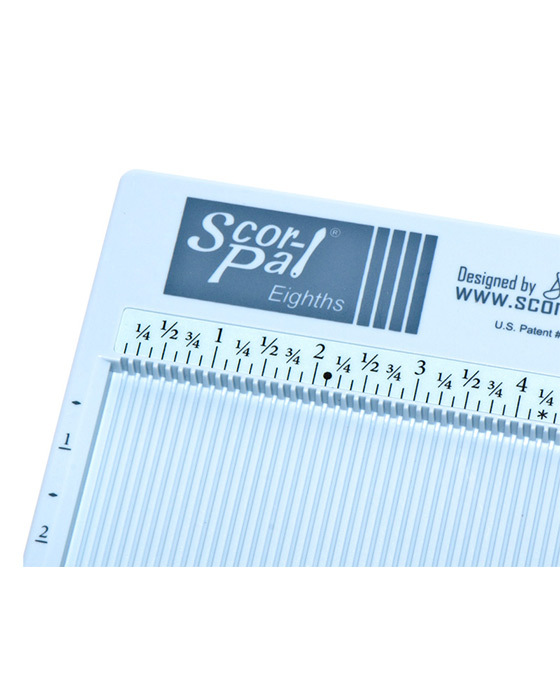 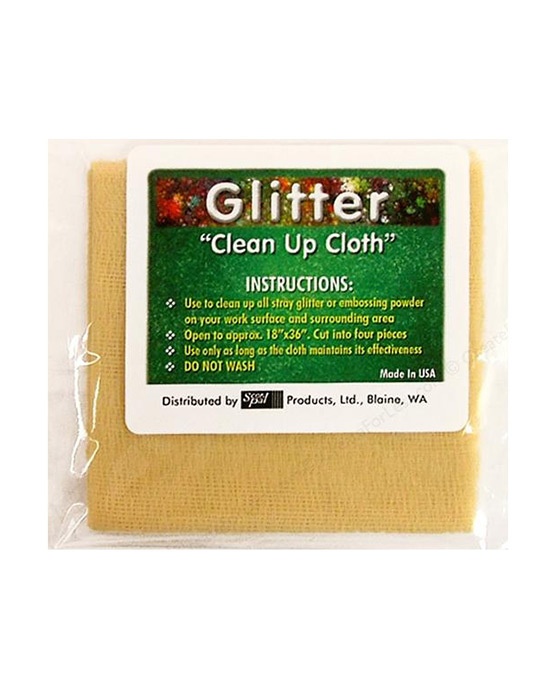 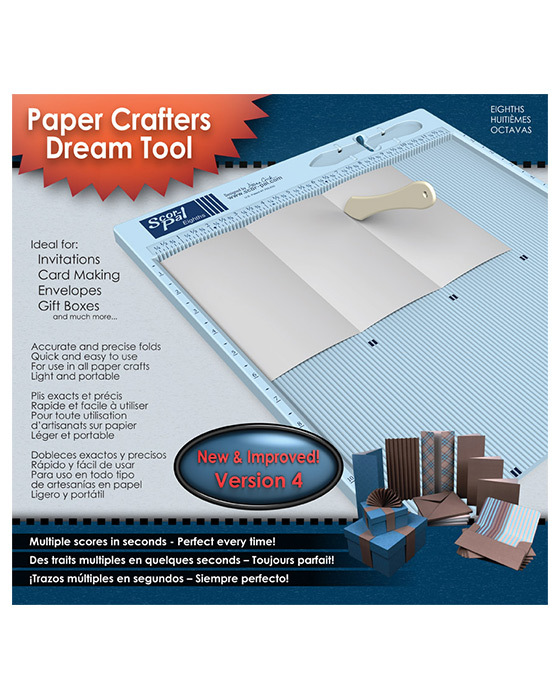 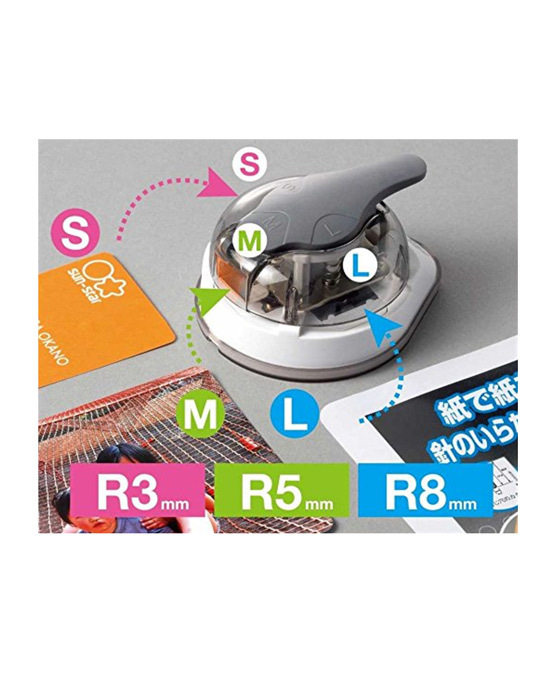 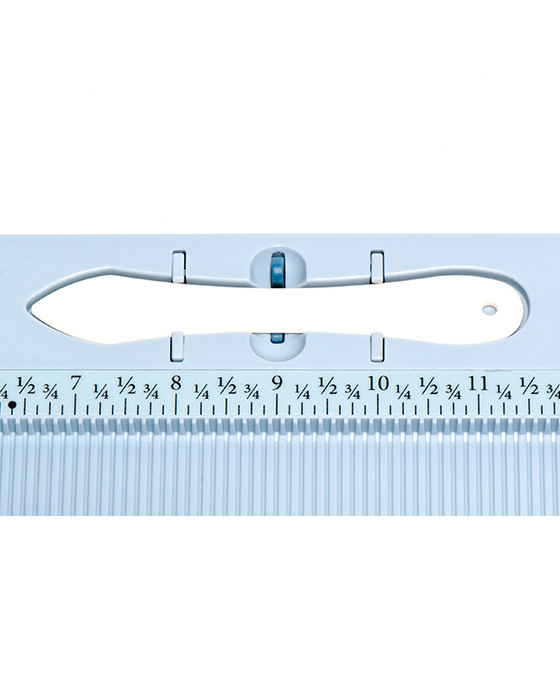 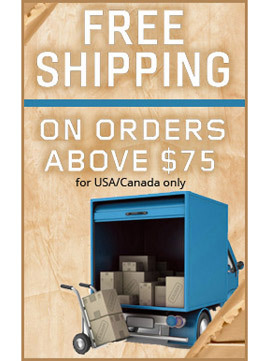 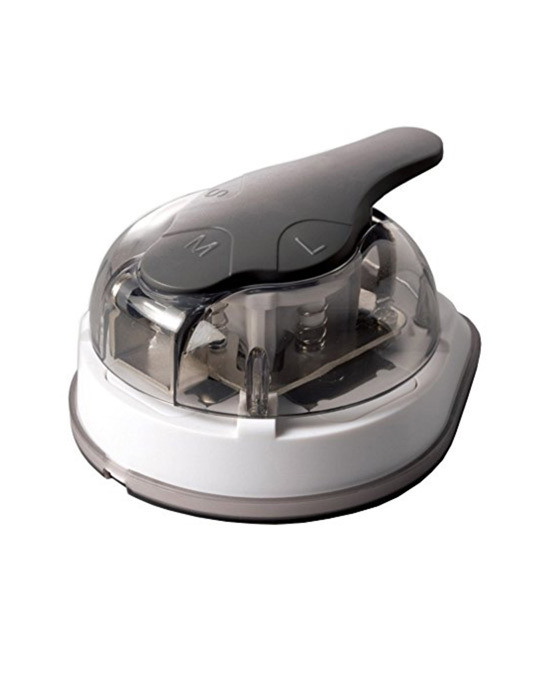 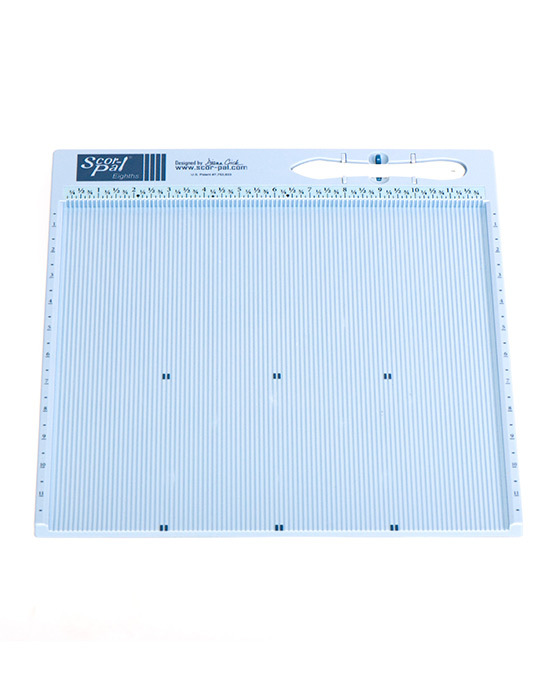 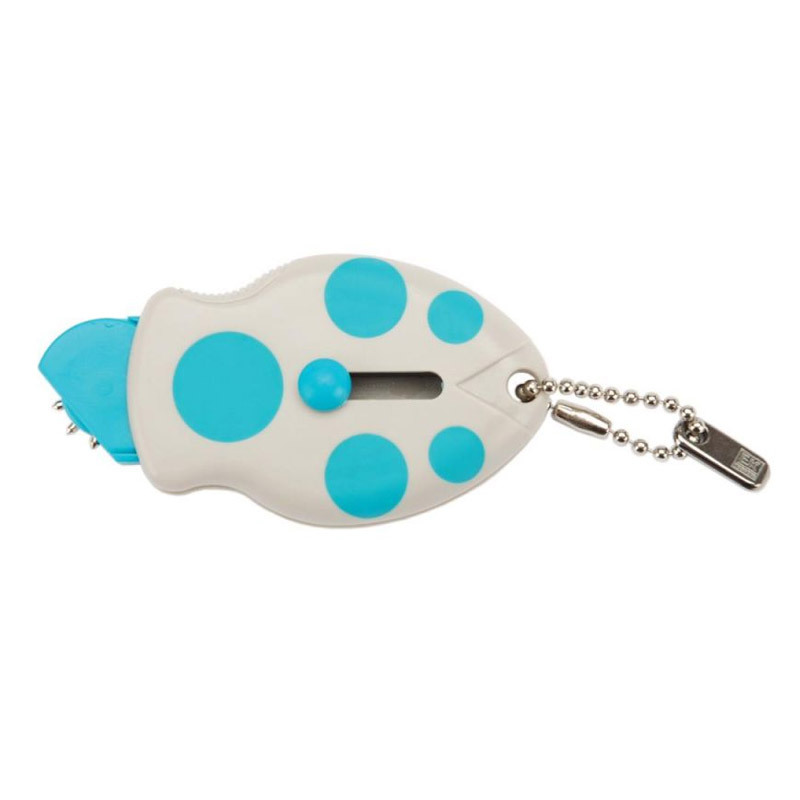 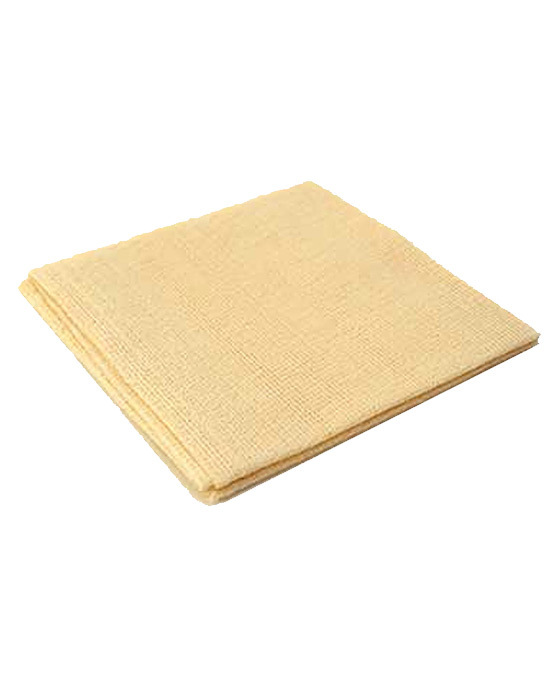 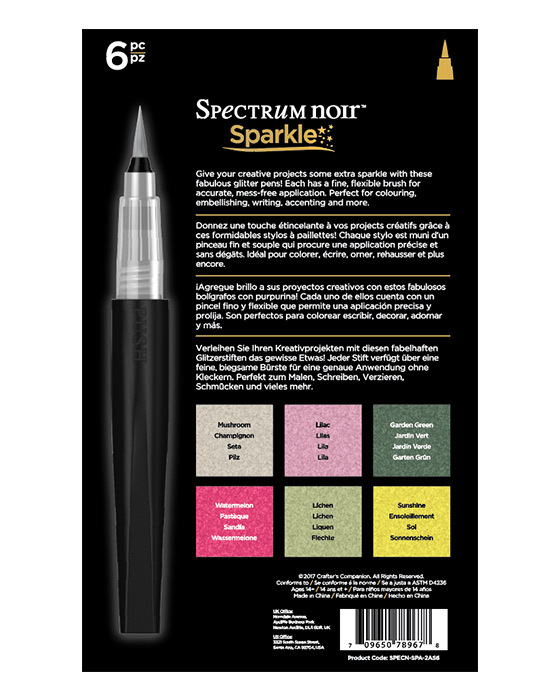 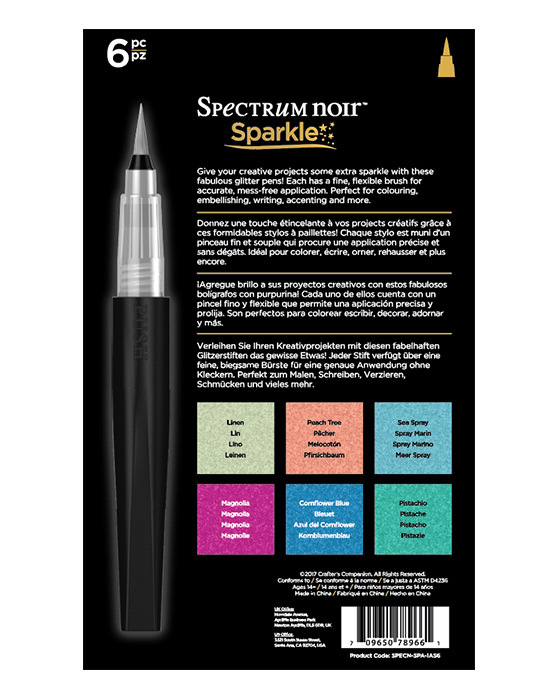 Please note that the product images above may not appear the proper width but this item is the 1/2" version.